Patty Keenan’s corporate experience includes extensive leadership experience at GE, where she was promoted six times in twelve years, and negotiated one of GE’s first “boundary-less”/cross business customer deals, working directly with CEO Jack Welch. As a certified executive coach for the past nine years, she has been a trusted advisor to CEO’s and other Senior Executives and is told that she has a gift for powerful conversations that inspire top leaders to make stronger connections with their teams and drive truly sustainable change. 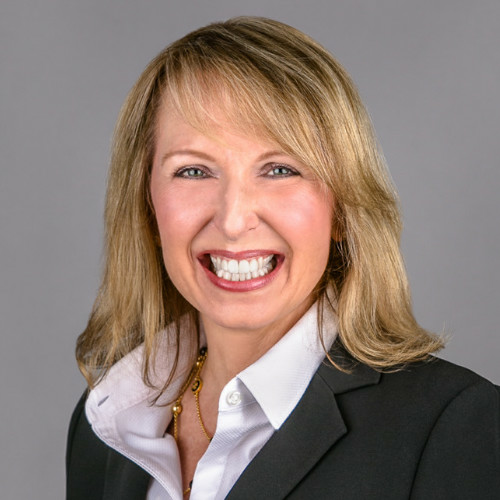 Patty specializes in working with executives on their connection to their teams and clients, their compassionate courage as a leader, and their command or executive presence. She is known for her strong values, sense of service to others, and devotion to her family, colleagues and clients. CEO of large financial services company in Atlanta, and each member of his executive team through both a merger and acquisition worth over $1B. She provided coaching and guidance to improve corporate performance during a time of complete and fundamental organizational transition. The CEO noted, “Patty demonstrated an ability to enable executives to initiate and undertake self-directed change, and to drive organizational change, under high-pressure circumstances with enormous stakes. The result was profound, permanent, and profitable." CEO of a large health management company in New York City during both VC-backed acquisition, and later acquisition by the 17th largest corporation worldwide.